Whether it’s wine at a celebratory dinner, spirits and liquors during the holidays or a few beers after a long work week, drinking alcohol has become part of American culture. Alcohol consumption is not only prevalent in American culture but drinking alcohol and eating food is an established norm for celebrations and special occasions in most cultures throughout the world. Occasional or social drinking may seem harmless. However, each time someone drinks alcohol, they are damaging their body. The frequency and amount of alcohol that someone drinks can determine the severity of the effects of alcohol on the body. Alcohol consumption doesn’t affect only one system or organ of the body. Drinking alcohol affects every part of the body, both internally and externally. Among other systems, alcohol directly affects the throat, stomach, heart and brain. Typically, the first part of the body that alcohol comes into contact with is the throat, and frequent or heavy drinking can damage it. Alcohol is an irritant and burns on contact. When someone drinks alcohol, they may notice a burning sensation, especially if they’re drinking a high-proof liquor. The burn of alcohol can damage or kill the body’s living tissue. Drinking alcohol over a long period can cause severe effects of alcohol on the mouth and throat, which can lead to the development of neck and throat cancers or chronic medical problems. When alcohol enters the stomach, it can be absorbed in the bloodstream or pass through the intestines. However, some alcohol may do neither. If alcohol remains in the stomach, it can increase the stomach’s acidity and irritate the lining. Irritation to the stomach lining can lead to inflammation of the stomach, called gastritis, which causes ulcers and bleeding. In addition to ulcers, alcohol consumption can interrupt the digestive system and block the absorption of folic acid, thiamin, fat, amino acids and vitamins B1 and B12. If someone experiences pain after drinking alcohol, they could have developed chronic cholecystitis, a condition in the gallbladder. Arrhythmia: Binge drinking and drinking for a long period can disrupt the heart’s rhythm causing the heartbeat to speed up or become irregular which can cause a condition called arrhythmia. Cardiomyopathy and myocarditis: In addition to affecting the heartbeat, other conditions can develop including cardiomyopathy and myocarditis. Increased risk of heart attack: Drinking alcohol also raises blood pressure and blood lipids. When these levels are increased, there is a higher risk of a heart attack, hypertension, high cholesterol and a stroke. There are several distinct effects of alcohol on the brain. A short-term problem may be temporary memory loss or blackouts and complications with coordination. The chemical reaction in the brain is also what makes alcohol addictive. Alcohol releases dopamine in the brain and provides a feeling of pleasure and euphoria. In addition to causing health problems internally, alcohol consumption may also cause someone to gain weight. People may forget that most alcohol has calories, so if someone drinks an excessive amount of alcohol frequently, they are consuming extra calories that often turn into fat. In addition to how alcohol contains empty calories, alcohol is often referred to as an appetite stimulant. Alcohol can cause someone to eat larger amounts of food than they normally would and make poor choices when selecting meals. If you think you or someone you know has an alcohol use disorder and are seeking alcohol addiction treatment in the Orlando, Florida, area, The Orlando Recovery Center can help. 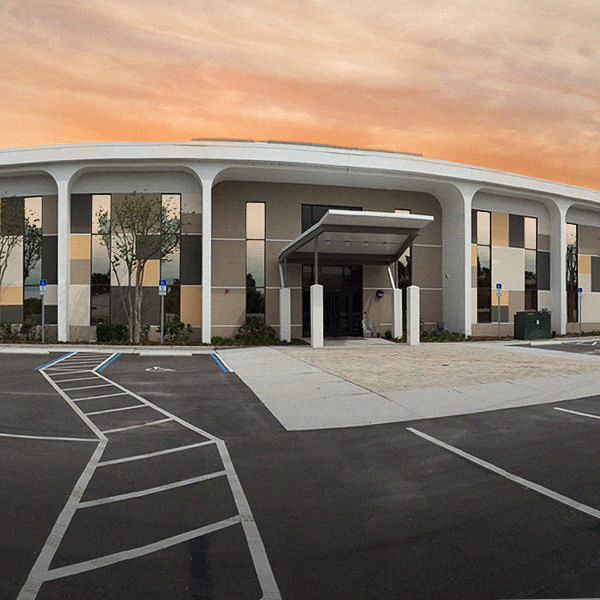 At The Orlando Recovery Center, a team of professionals offers specialized, client-centered addiction treatment. 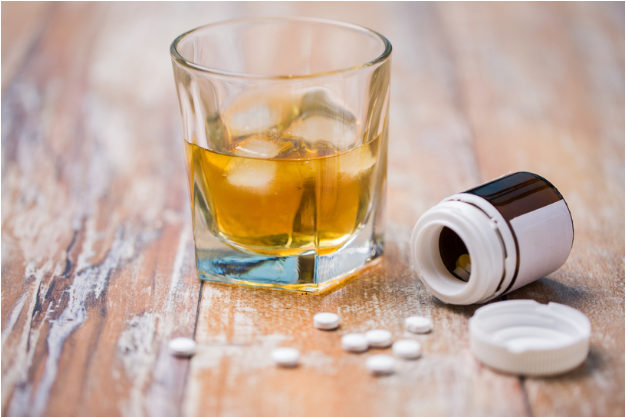 Additionally, to find help for alcohol addiction in Orlando, you can filter doctors, clinics and rehab centers by zip code with the Substance Abuse and Mental Health Services Administration’s treatment locator map. To get the best possible care for alcohol addiction, consider enrolling in rehab at an accredited facility. 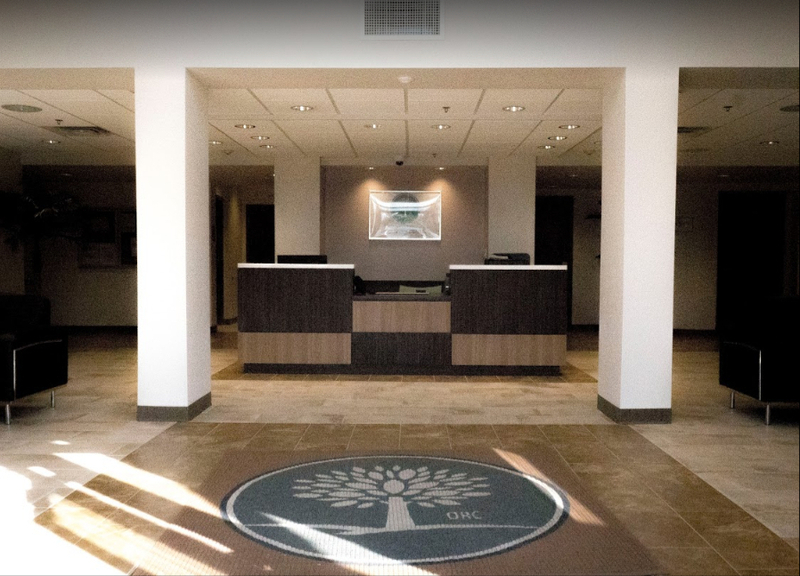 Orlando Recovery Center provides 24-hour clinical care, medically assisted detox, several treatment programs and co-occurring disorder treatments. Call and speak with a representative to find out which treatment program could work for you. National Institute of Neurological Disorders and Stroke. “Wernicke-Korsakoff Syndrome Information Page.” Updated March 2019. Accessed March 2019. U.S. Department of Health and Human Services. “Locator Map.” Substance Abuse and Mental Health Services Administration, no date. Accessed March 2019. The Mayo Clinic. “Gastritis.” Updated 2018. Accessed March 2019. Siddiqui, Ali. “Cholecystitis.” Merck Manual, November 2018. Accessed March 2019. Wilke, A., et al. “Alcohol and myocarditis.” U.S. National Library of Medicine, 1996. Accessed March 2019.